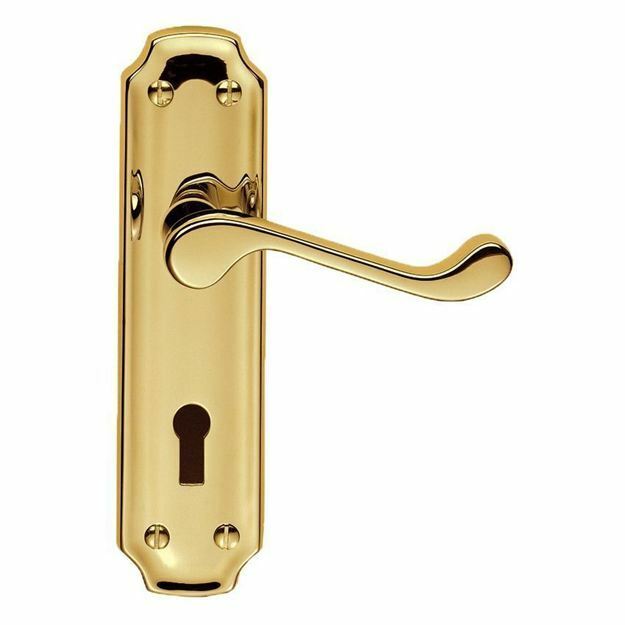 The Birkdale door handle is part of the Classical range by Carlisle Brass. 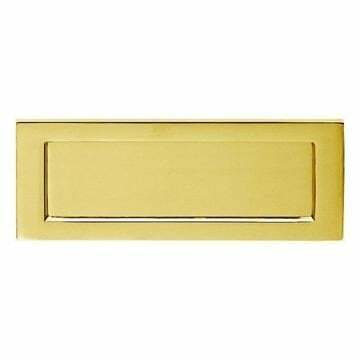 A hot stamped, high quality door handle on a long backplate and polished and lacquered to a quality finish. 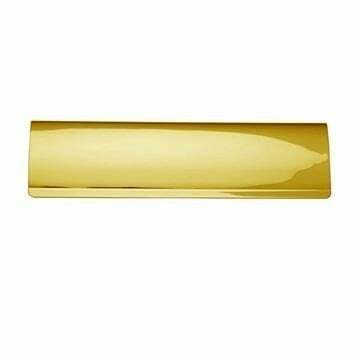 Backplate - 170 x 45mm.